We have an excellent Layover Facility. ﻿﻿I opened my Horse Training Stable back in 1977. Since that time I have worked with well over 1,000 horses and their owners. My passion is to help people truly connect with their horses. Each horse is an individual, as with people, and each has their strengths and weaknesses. 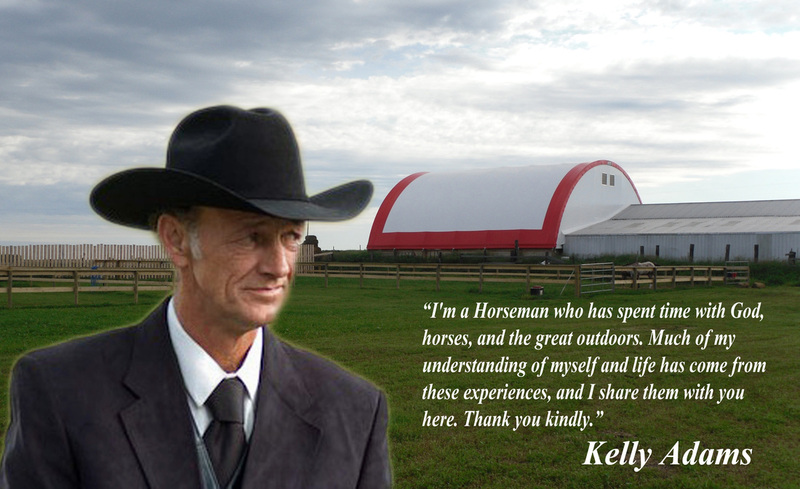 I help owners see the possibilities within their individual horses and themselves. I look forward to working with You. Thank you kindly.